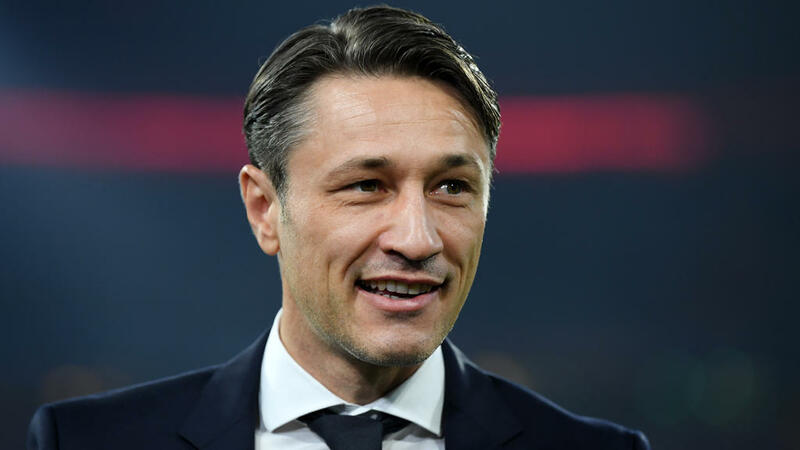 Bayern Munich coach Niko Kovac admitted his side will have to improve on their 2-0 Champions League win over AEK Athens when they visit Bundesliga leaders Borussia Dortmund on Saturday. Robert Lewandowski marked his 100th European match with both goals in Wednesday's home victory over the reigning Greek champions as Bayern moved top of Group E.
Benfica's 1-1 draw with Ajax put Bayern on the brink of a place in the last 16 and a point against the Portuguese side at the Allianz Arena in three weeks will guarantee their place in the knock-out phase. "In the second half, we should have rewarded our hard work with two or three goals. There were no fireworks out there and neither were any expected. "At the moment, nothing is coming easily and we have to work hard on that. "We will definitely have to improve against Dortmund, but that will be a totally different game." "We knew this is the Champions League and after the last few games, this was a step forward," said Lewandowski. "We had the game under control, but of course we can improve and we will be better before Saturday's game. "A clear win was important for us today, the things which were missing are the things we have to improve on. "We know Dortmund are in form and we have to fight there."